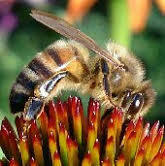 PCBA offers a variety of programs for beginning through advanced beekeepers. 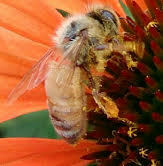 Students can participate in our Honey Queen and Study Grant Programs. We hope you enjoy all of the programs PCBA has to offer!